Optical instrument for 3-way observation: aerial, horizontal and from below. Supplied with tweezers. 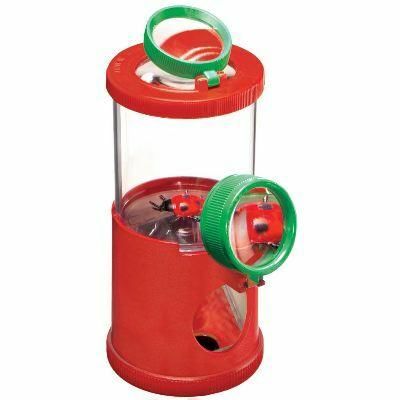 Great tool for adults and kids who love watching bugs and insects.